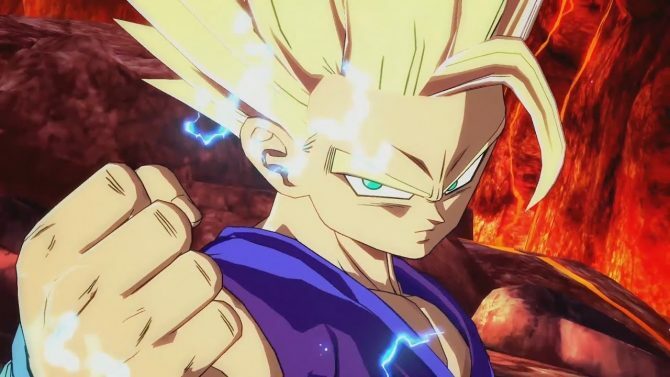 Bandai Namco announced that Dragon Ball Xenoverse 2’s Extra Pack 2: Infinite History DLC will launch on February 28 on PlayStation 4, Xbox One, Nintendo Switch, and PC-via Steam. 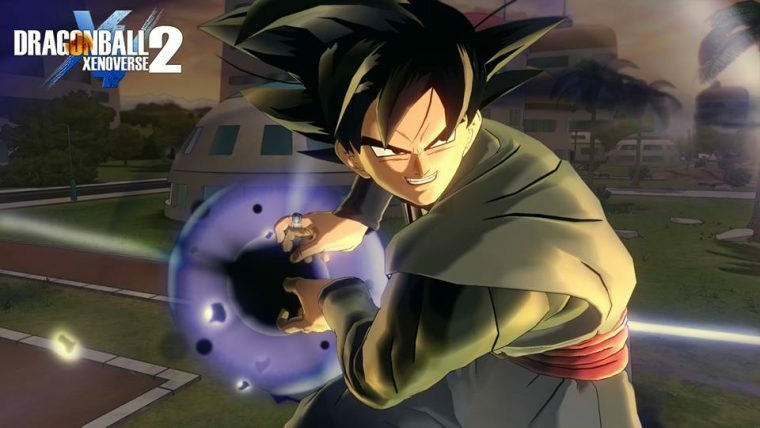 The Extra Pack 2: Infinite History DLC expands the universe of Dragon Ball Xenoverse 2 and adds new storylines, quests, and character customizations. During the story expansion, players will be able to explore a new threat that is approaching Conton City in a chapter titled Infinite History. 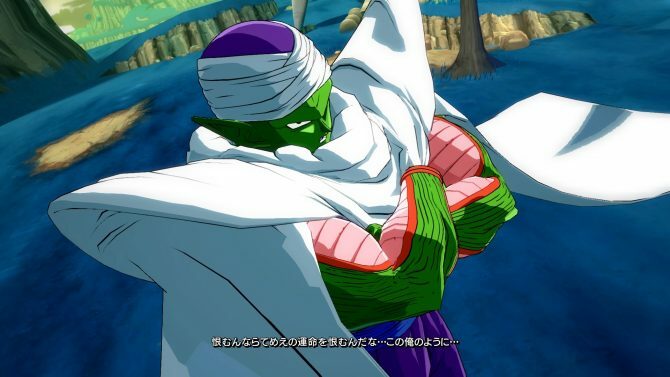 Additionally, new playable characters will be added to the game roster including Goku (Ultra Instinct version), Jiren, Android 17 (Dragon Ball Super version), and Fu. Also, each character will be able to go through more customization options with the added new apparel. The DLC will also add, five new parallel quests, eight new skills, and eight new super souls. 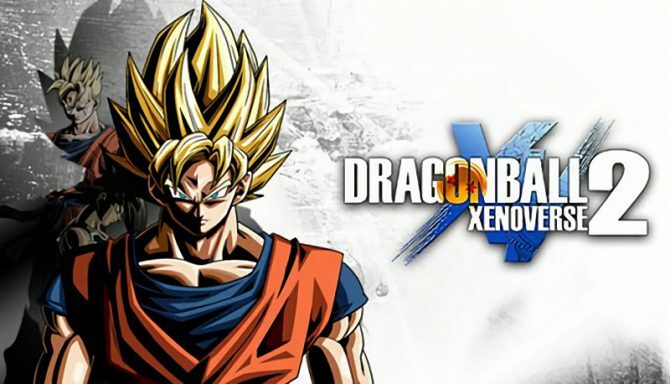 Dragon Ball Xenoverse 2 is an action role-playing game set in the Dragon Ball universe. 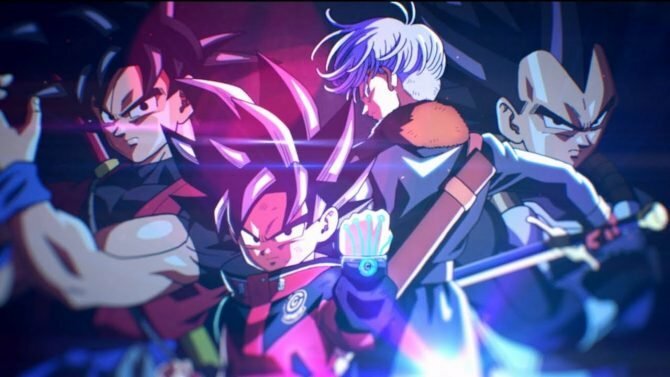 The game originally launched in 2016 as follow up to Dragon Ball Xenoverse 2. The sequel adds new gameplay elements and continues the story of the main protagonist’s mission from Elder Kai and correct history. The publisher launched a new trailer giving a preview of what players will be able to expect from the upcoming DLC, including some of the story scenes. In case you missed it, check out what you can check out some details on Goku Ultra Instinct.